Earlier in December, the Communist Party of Nepal’s two branches won 174 of the 275 seats in Nepal’s House of Representatives, the lower chamber of its parliament. Analysts have taken this win as a signal that Nepal might break away from the Indian bloc and move closer to an emergent China instead. 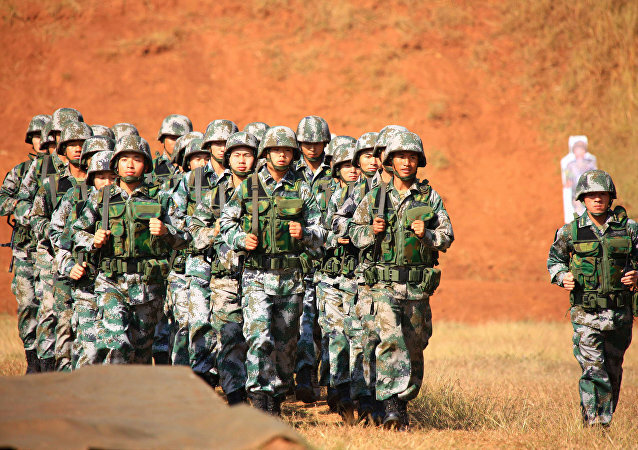 The China-Nepal joint military exercise to be held in February has made the Indian security establishment sit up. Although the nature of the joint drills will be largely symbolic in nature, its significance is not lost on India that is already concerned by the opening of the Lhasa-Kathmandu trade route. Nepal's Prime Minister K.P. 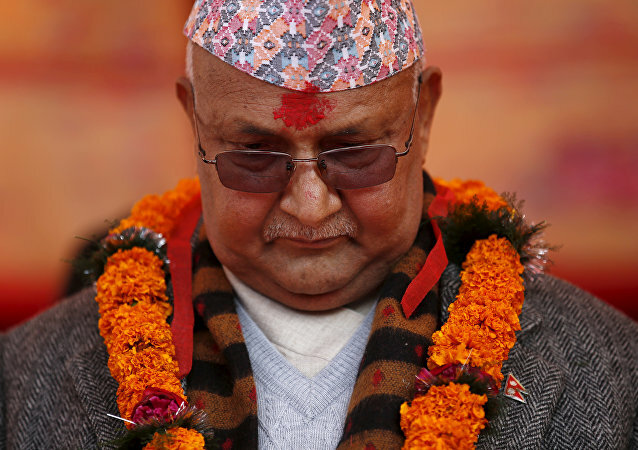 Sharma Oli resigned on Sunday, in the wake of a no-trust motion against him in the parliament, media reported. The Government of Nepal has organized a conference as a part of “Vesak”, or “Buddha Day”. Its main aim is to spread the message of peace and to highlight Lumbini as the birthplace of Lord Buddha. Indian Prime Minister Narendra Modi and Chinese President Xi Jinping are likely to meet in Nepal next month. The government of Nepal has invited Modi and Xi Jinping for the Buddha Jayanti Celebrations.